Seals-it - Circle Track Supply, Inc.
We can mold and bond rubber to steel; along with our CNC equipment and CAD/CAM capabilities, we can design, build and manufacture production parts for racing and other industries. We now supply products to the food and drug, heavy equipment, airline and aerospace, transportation, construction, mining, and a host of other industries, all proudly made in our manufacturing plant right in Conneticut. 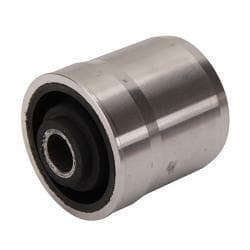 Our main product is Seals for Rod Ends. 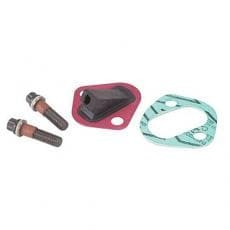 Other products include seals for Wide 5 hubs, Axle Seals, Torque Tube seals and Front Hub Seals. Our research and development program is always patenting new products and constantly testing, redesigning and evaluating them.